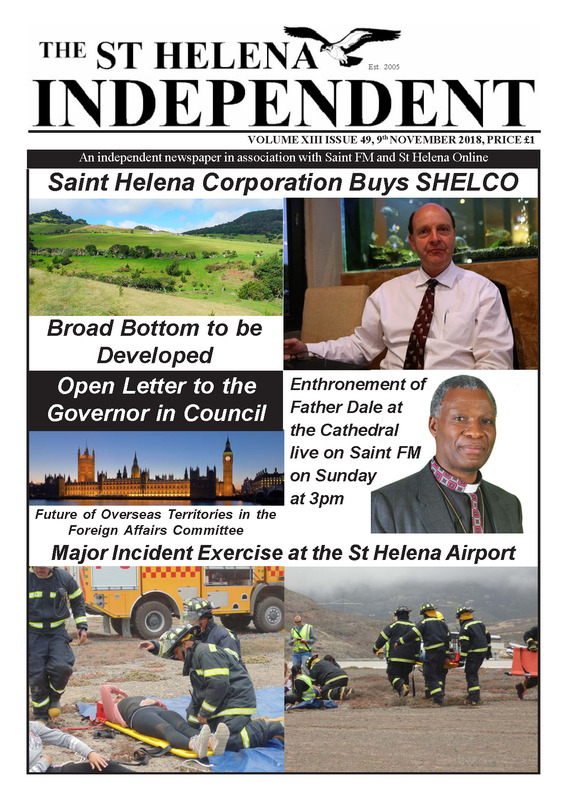 The St Helena Independent is available for sale on St Helena every Friday. To purchase your latest Independent on St Helena you can drop into most shops & stores around the Island to grab a copy. For all online users the St Helena Independent is normally available for download PM every Friday. If you have any issue downloading the latest version please get in touch with us.